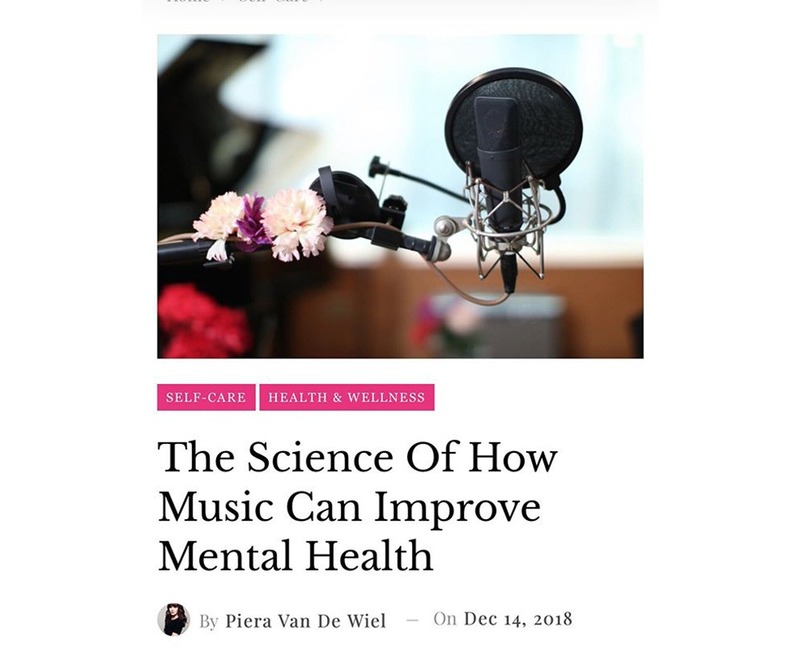 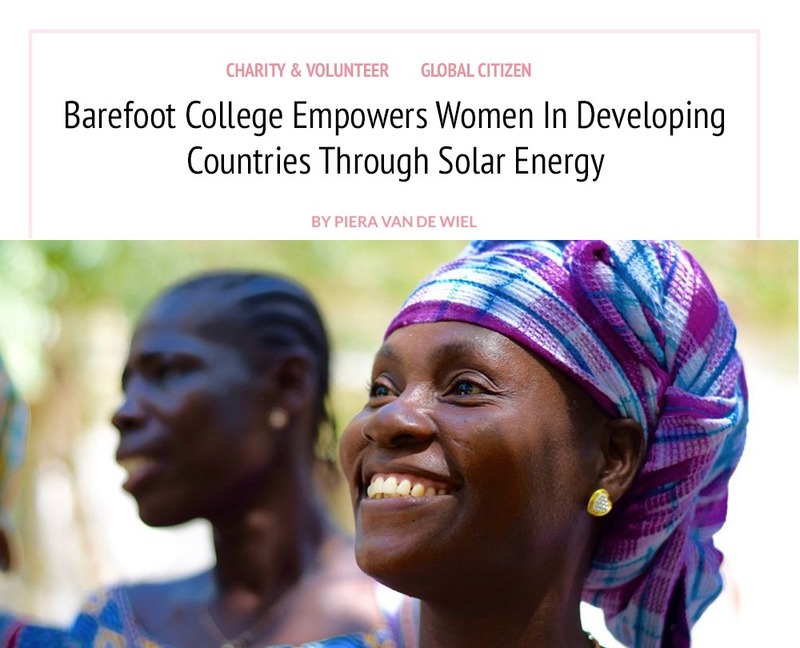 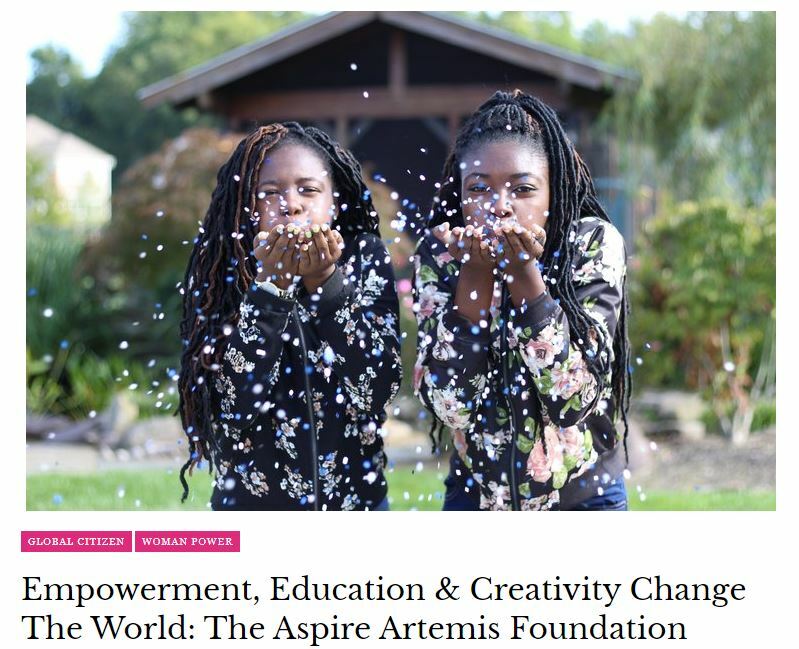 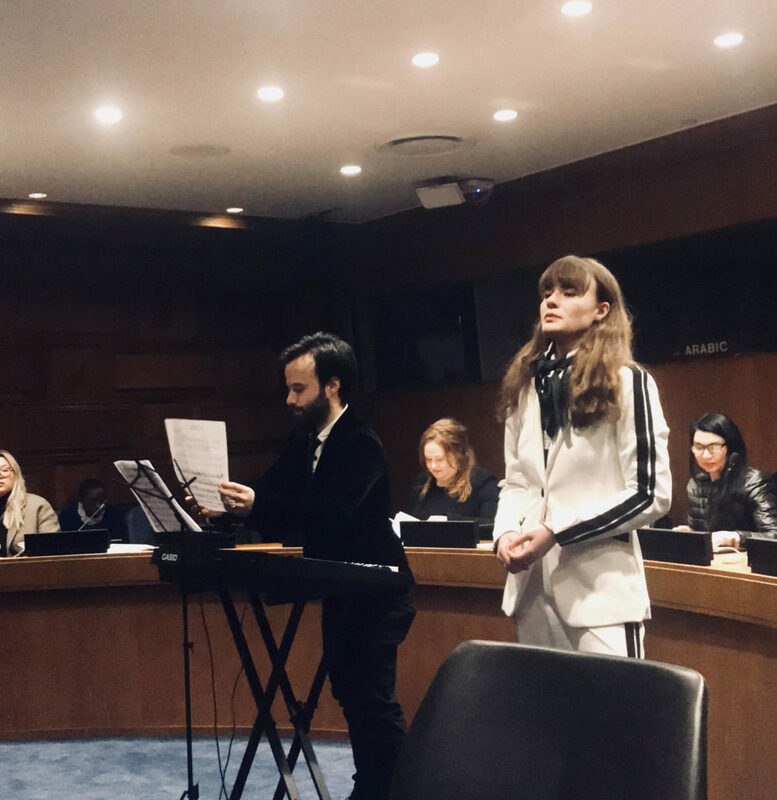 Piera Van de Wiel was invited to perform at the United Nations for the Mission of Djibouti and the Aspire Artemis foundation. 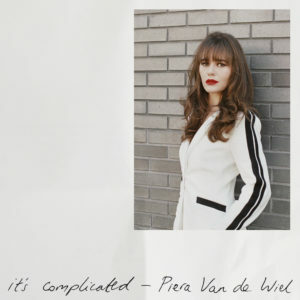 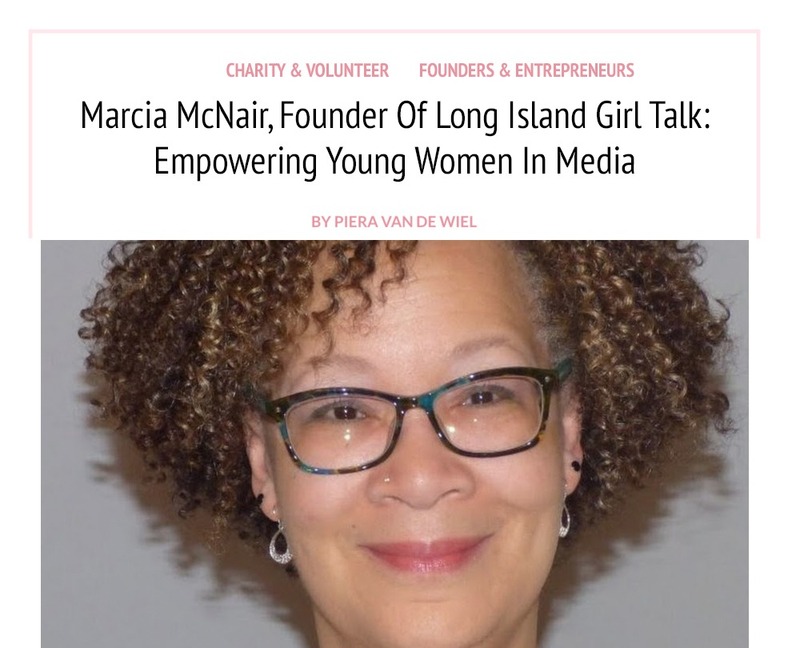 “Piera Van de Wiel is a British Actor, Singer and Producer living in New York City. 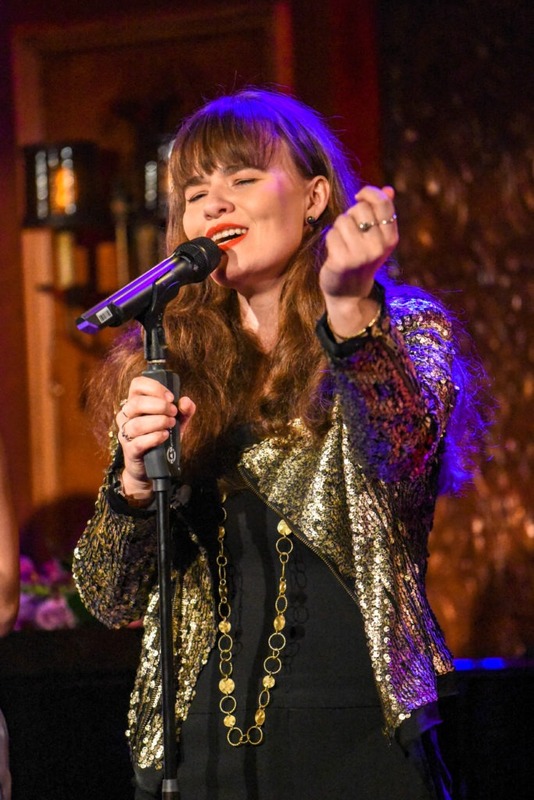 She has performed with the Off-Broadway theatre company the Classical Theatre of Harlem with reviews from the New York Times, TimeOut and Stagebuddy…..
“Less obvious to those unfamiliar with the story, but almost as radical an alteration, is the tone of the relationship between D’Artagnan’s friend Athos (Emmanuel Brown) and Milady de Winter (Piera Van de Wiel).